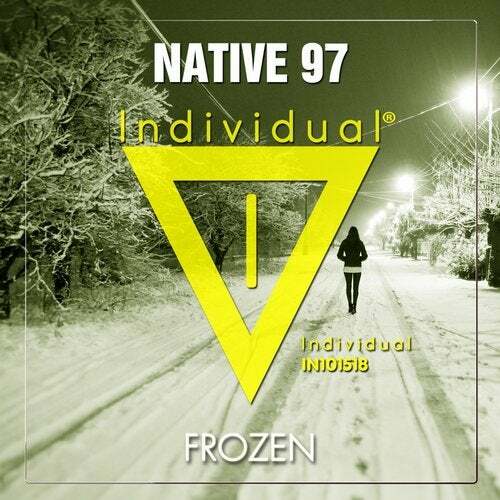 We are excited for Netherland-based Native 97 to make his Individual Music debut! Frozen is a project to watch out for! A Light & Melodic tune, a stunning example of his unique sound influenced by many different genres, this one will absolutely make you smile.